Eunice is one of the few writers that has ever dazzled me, the first time I read her post I thought “no this cannot be the Eunice I know”. Relationship blogs are in their mirades out there but her TERRIFIC Journal on love and friendship is just something to keep under your pillow and read before you sleep. Okay so she is in medical school but has managed to beat time; have time for writing and debates. There she is on the extreme left, and I really look forward to her victory on this next mission. I asked her to tell me some of her rituals for enchanting award panels… Wait for it… Are you anticipating something?…. – RESEARCH: is the first on her list, google helps me a lot with this. Typing relevant questions on news and current debate issues makes google give you very specific information and this helps to prepare a good foundation for your Position and Voice as a writer. – WRITE: A lot of us pray, desire and keep moaning over not knowing what to write, even after research some of us just don’t find expression. One lesson I first learnt as a rooky content developer is to just start writing. Revise over and over and rewrite till your work sounds as real as you would love it to sound. – PEER REVIEW: Eunice has one advantage of having friends with a common interest, they help to review and react to her works. This could be the single ingredient you need to make a perfect presentation of ideas with a balanced opinion and free from errors. Okay thats how long the list goes for now, you can add to the list in the comment box below. In case you are on a path to discovering whether you have a chance at getting your writing game up, I am here to answer your questions. Follow my blog and we could build you a lifetime experience as you learn exactly how important it is for you to win ALWAYS. 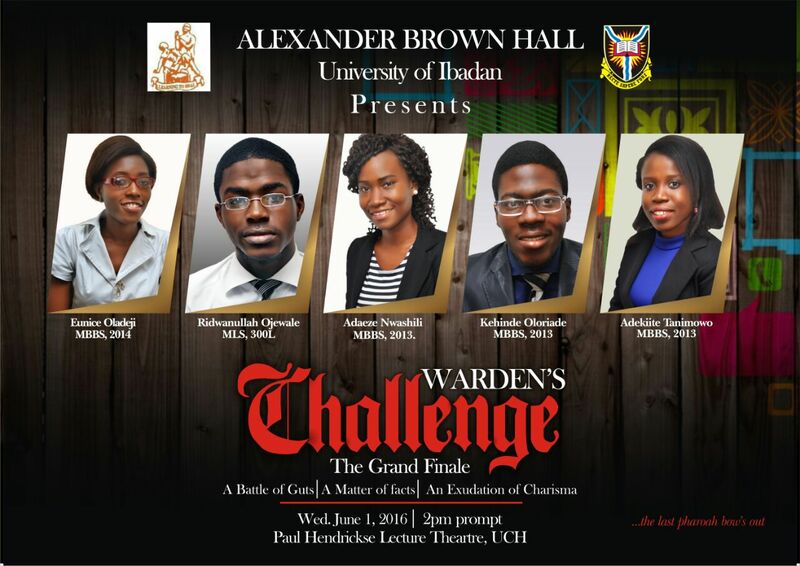 I am writing this post in view of my mentee’s victory at the “Alexandra Hall: Wardens Challenge” and also to be my baby step into helping other content developers and writers achieve whatever their goals are.